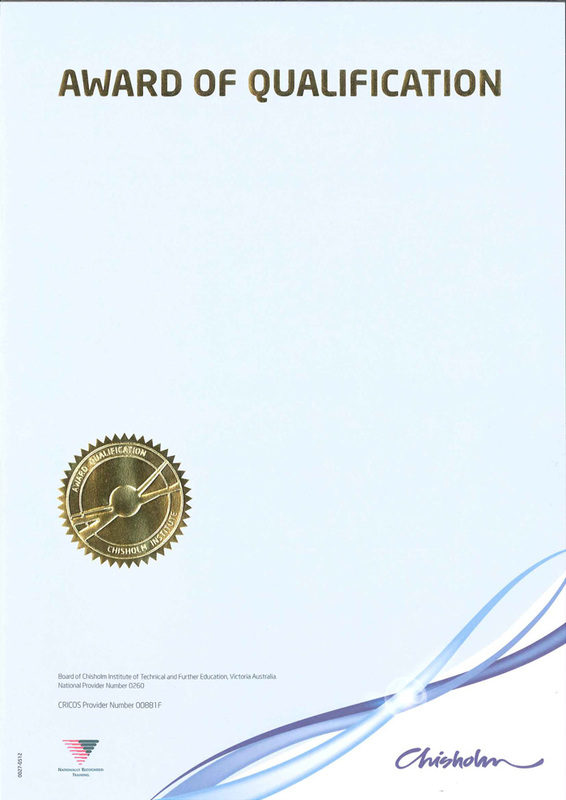 Educational award and certificate printing service. Posted October 4th, 2012 by Ferntree Print Team. Aimed at Educational institutes, we offer a high quality Certificate and Award printing service with embossing and foil stamping options available. We can also copy protect these documents by printing on our copy protected range of paper.